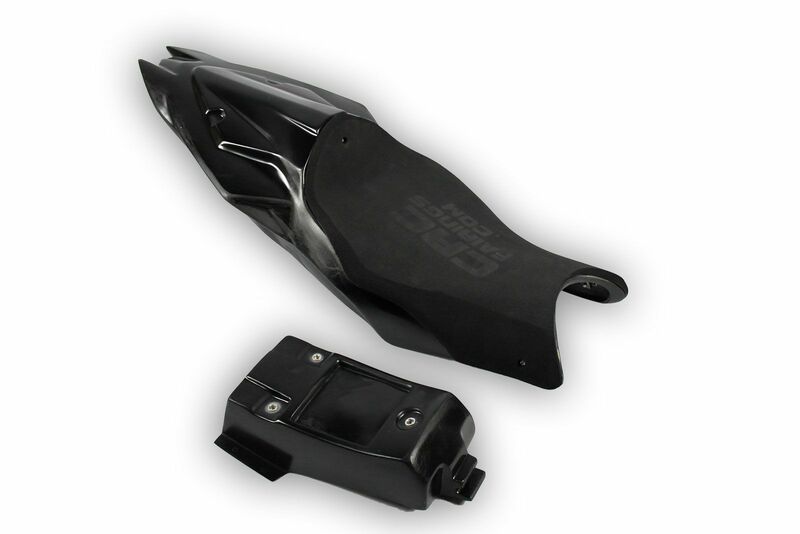 CRC Race Fairings are premier quality motorcycle bodywork kits developed by professional motorcycle race teams to achieve a perfect fit, yet lightweight and robust as possible. Made from fibre resin/polymer compound, CRC Race Fairings are lighter than carbon fibre and equally as strong. These race fairings have become the number 1 choice for teams within MotoGP, WSBK, BSB & International Road Racing and have since become the first choice for many motorcycle club racers and track day riders alike. CRC Fairings really are the best on the market, I have put up with cheap fibreglass for long enough, it really is a false economy using them as it takes so long to make them fit, CRC Fairings are worth every penny. Thanks for your help. I would just like to say that I am really impressed with the quality, I have never had a set of fairings that have fitted so well first time. Many thanks for dealing with my questions so well, will certainly be using you again in the future. CRCFairings.co.uk is the official UK trading site owned and managed by Reactive Engineering Ltd.